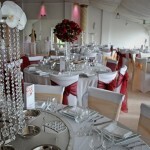 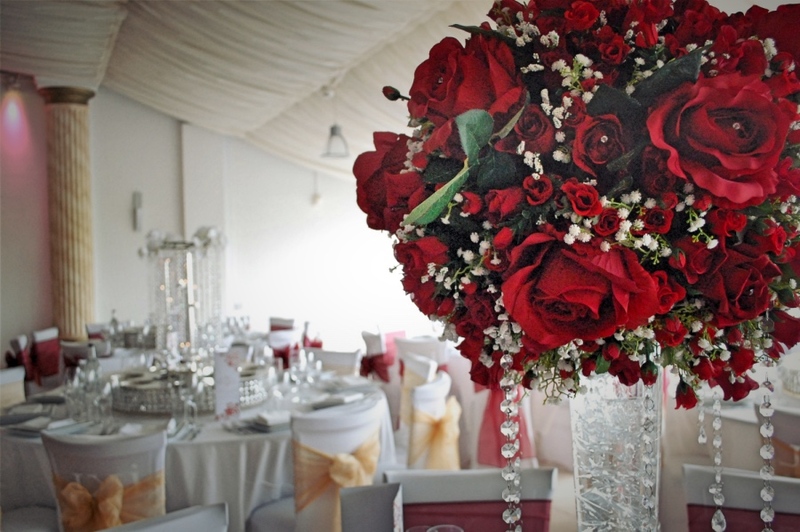 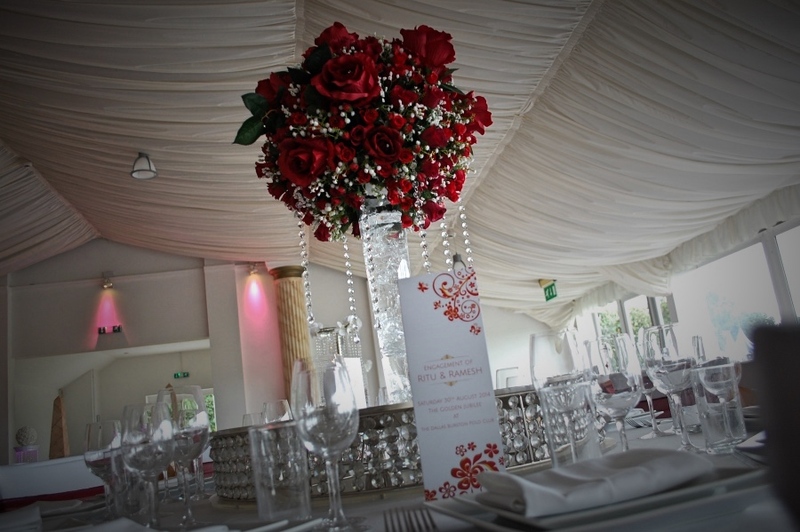 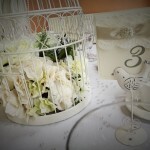 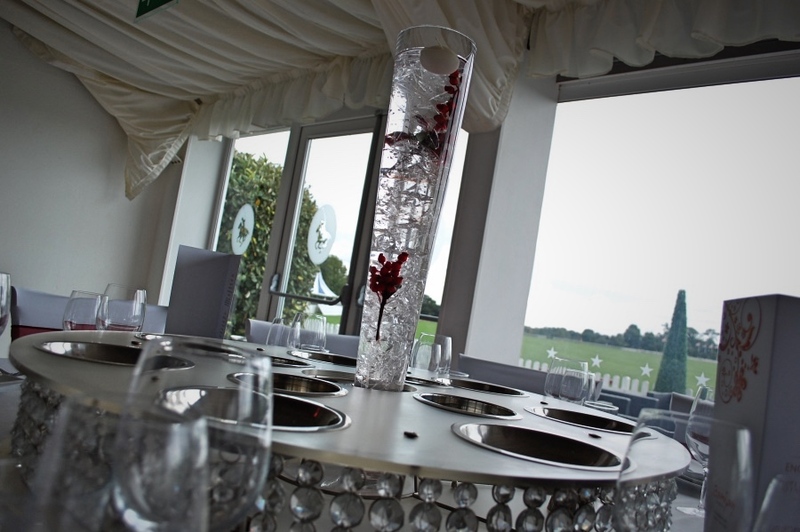 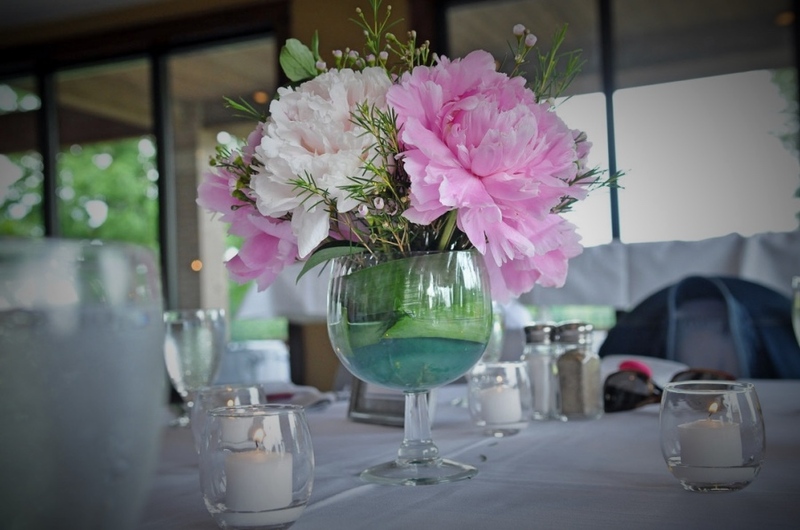 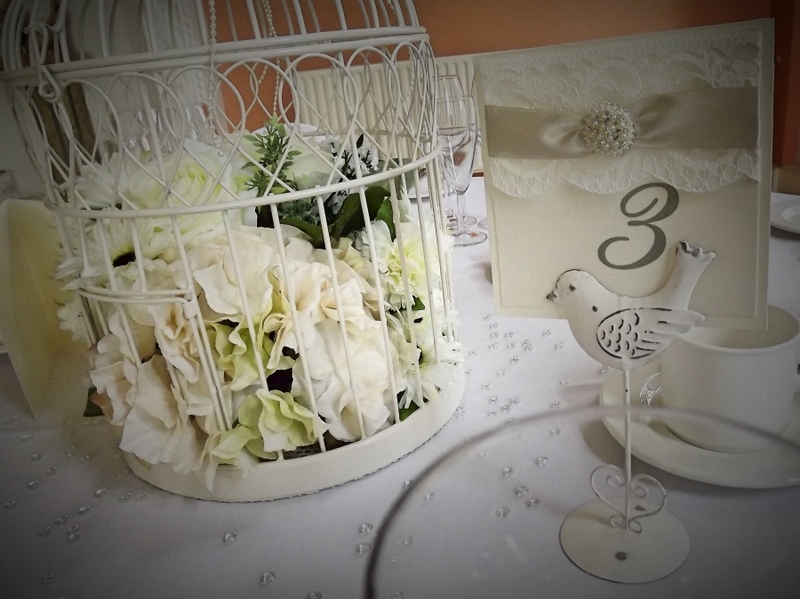 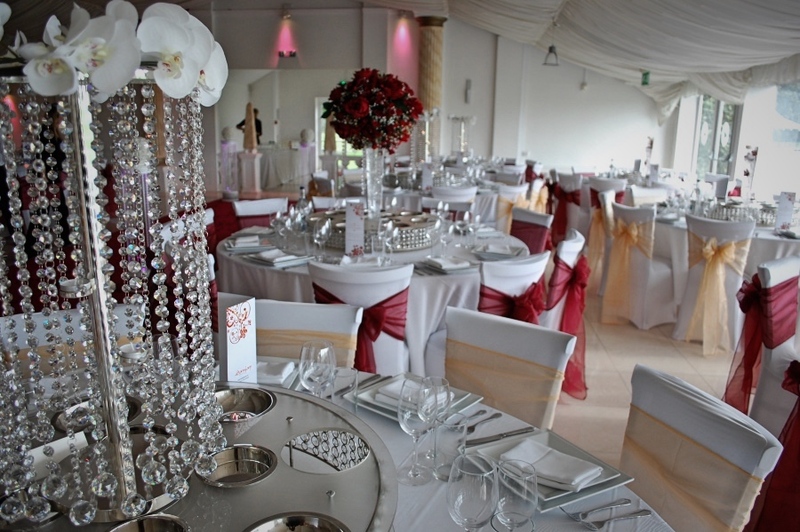 At Crystal Events our Wedding Decor Company London | Peterborough | Leicester and surrounding areas offers a wide variety of centre piece hire for any occasion such as weddings, birthdays, christenings, engagement parties, funerals and many other occasions. 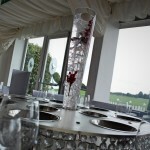 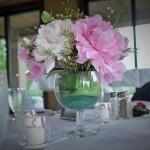 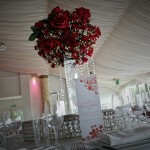 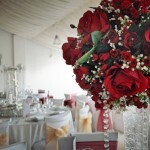 Every centre piece is made to the customers requirement by hand and is fully prepared on-site. 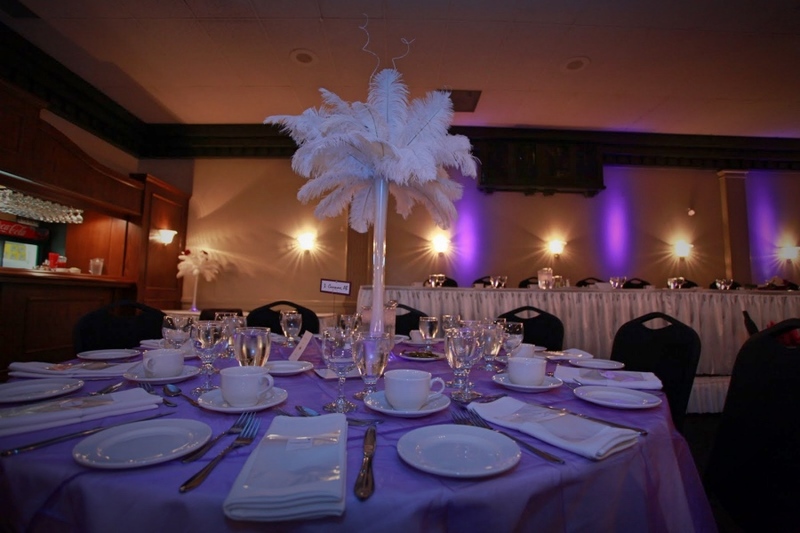 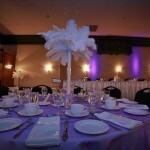 You may want ostrich feathers, fish bowls, trees, candelabras, crystal, vintage themes, hollywood themes or anything else – its what we do best and thats cater to your requirements.